Authorities in Florida say a teen confessed to sexually assaulting two young children during a recent ride in a vehicle. According to the Daily Commercial, the Lake County Sheriff’s Office became aware of the allegations when a man contacted detectives about a complaint by two 3-year-old boys. The boys reportedly told the man, who had been driving with the three juveniles in the car, that 15-year-old Tao Ballard pulled down their pants and placed his mouth on their privates. He reportedly took them out of their car seats during the alleged assault and buckled them back in before returning to his seat up front. 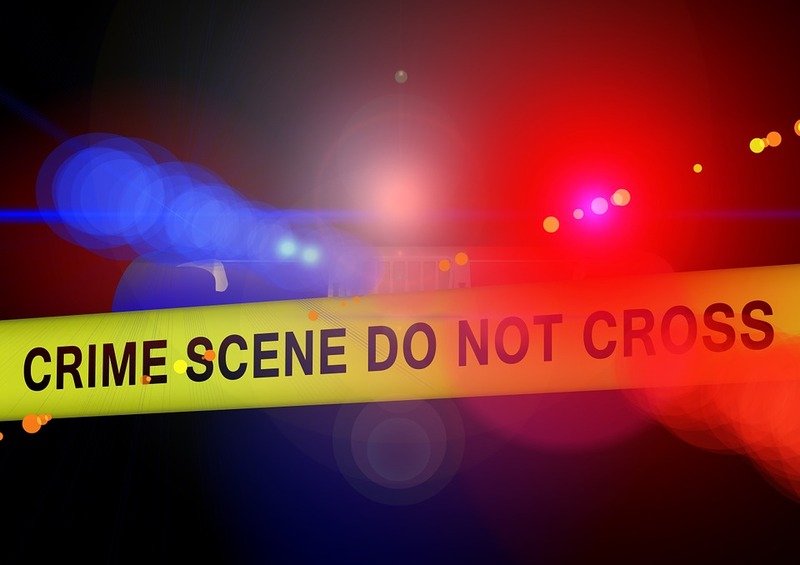 Investigators believe the incident occurred when the driver parked at a store in the Clermont area on Monday night and went inside, leaving the boys in the car. Upon meeting with investigators for an interview, Ballard reportedly confessed to the criminal behavior and acknowledged that what he did was wrong. In an apparent attempt to justify the actions, he reportedly told police that the two children were crying in the backseat and he was attempting to “soothe” them. He reportedly told authorities that he “needed help,” according to reports cited by the Orlando Sentinel. The suspect was arrested and is expected to face criminal charges including two counts of lewd or lascivious molestation of a victim under the age of 12 as well as sexual battery on victims under 12 years of age. Ballard was reportedly transported to Lake County Jail. Additional details were not immediately available.